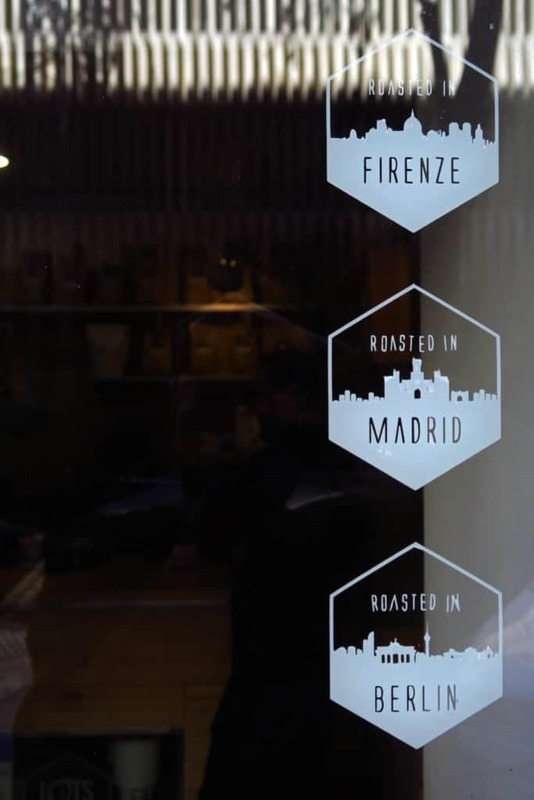 For a long time Madrid stood in the shadow of other European capitals when it came to promoting specialty coffee on a larger scale. Spanish traditions and habits mixed together created a very challenging market and caused a potential struggle to specialty coffee pioneers in Madrid. But for the past three years the community has been stepping up and has showed it does not lag behind other coffee hubs. 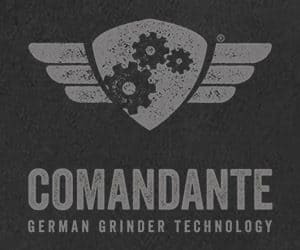 In fact the community members have proved they can also be national representatives of a fast growing specialty scene of Spain. 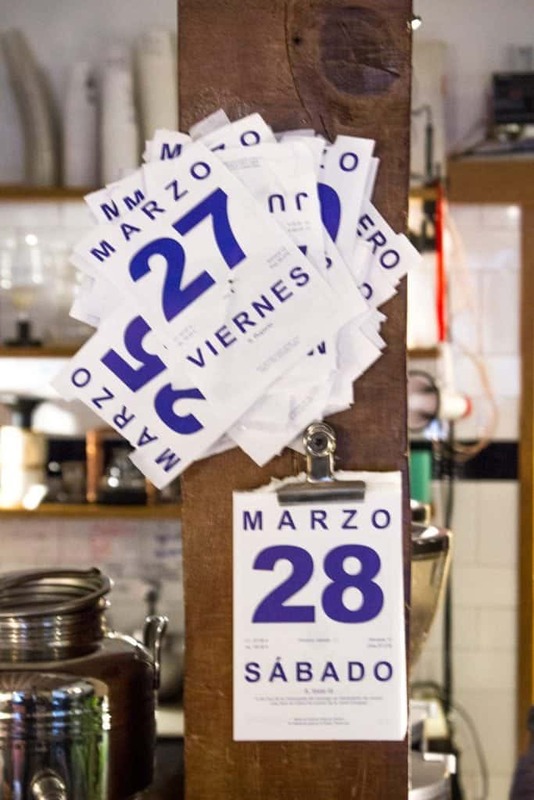 Along with True Coffee Experience, Spanish coffee festival taking place 17 – 20 March in Madrid, city’s baristas are ready to present and represent their upgraded coffee scene. 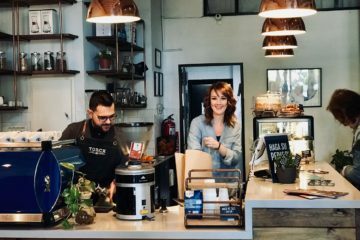 Toma Café was brought to life in 2011 by Patricia Alda and Santiago Rigoni, a Spanish-Argentinian couple who decided to quit their office jobs and follow their passion for coffee. 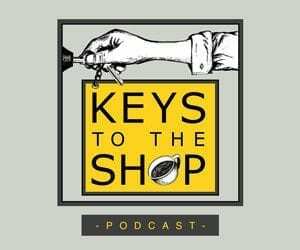 From day one it has been obvious they have become leaders of the Spanish coffee scene at its spring. 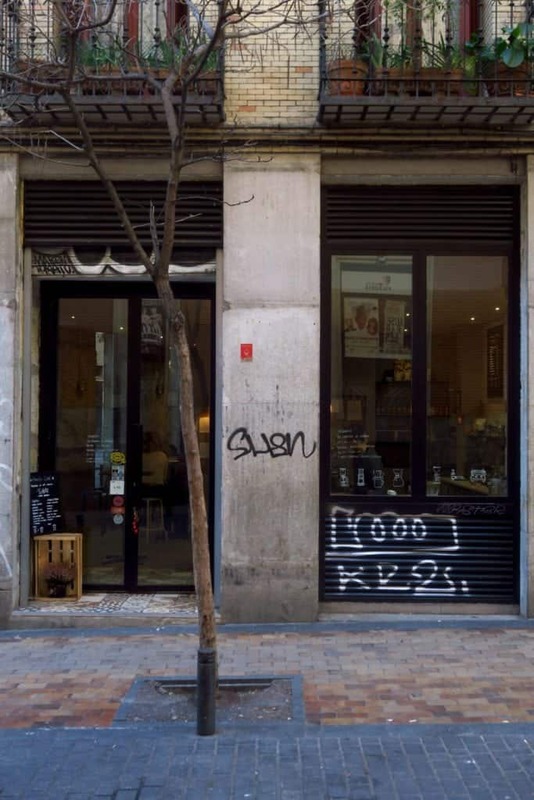 Pioneers of a new wave arriving to Spain, the café was one of the first cafes in the whole country serving quality beans and pushing its standards high. Working closely with La Marzocco, Santi and Patricia broke a long-lasting taboo of Spanish coffee culture. 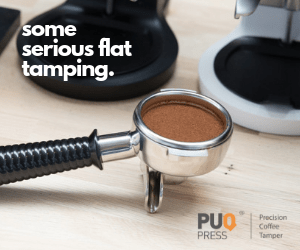 They moved far away from the typical Spanish “solo” (an espresso extraction left running until the cup is full) or re-steaming a jug of milk twice. Instead they serve their customers beautifully prepared flat whites and single origin espressos. 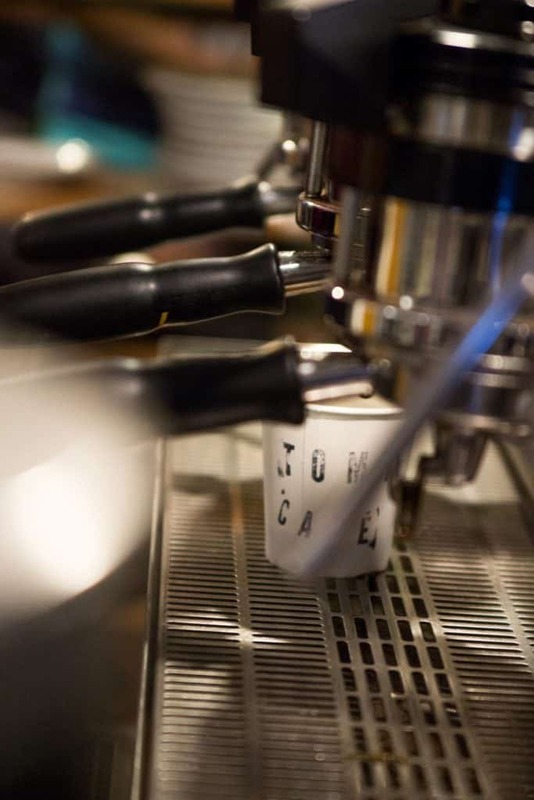 Starting as a small takeaway place, in four years TOMA CAFÉ has grown three times bigger and gained a kitchen space, where all the pastries are made. 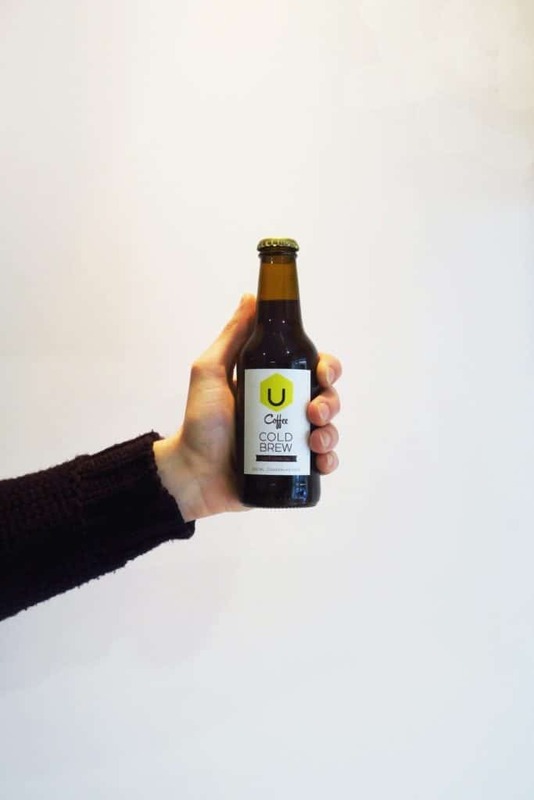 While people of Madrid get more interested in coffee, TOMA is always there to supply them with the best trends and solutions, like a cold brew – a revelation for those really hot Spanish days! The biggest breakthrough came last summer when TOMA CAFÉ opened a roastery using a new small-batch Probat. Toma Cafe is also behind setting up few other cafes in town and serving its coffee to some high-end restaurants like Chifa or Sudestada. 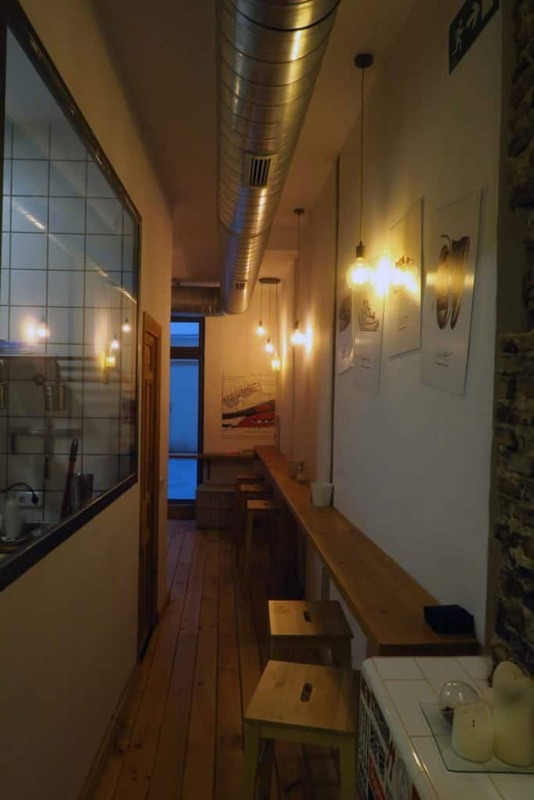 This makes TOMA CAFÉ a strong contributor to a strong, traditional Spanish community, blending in a fresh approach to coffee in multiple ways. HanSo is a very welcoming cafe just a minute away from TOMA. It was opened by a Chinese family – Nico, his wife Eva and Nico’s younger brother Enrique in October 2015. HanSo’s interior is very unique thanks to its big communal table in the middle of the room; something very uncommon in Spanish cafes. The spacious cafe has got several cozy seats by the windows. 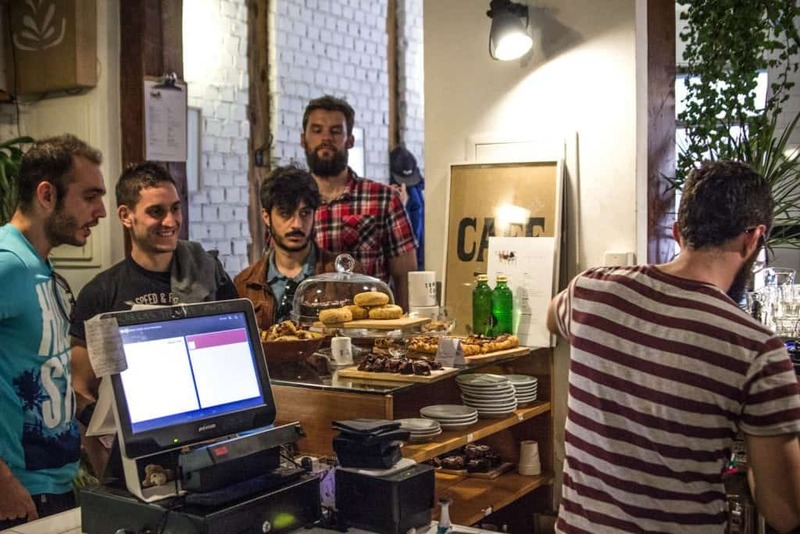 The well illuminated interior and lots of space make it a perfect city spot for coffee gatherings, latte art throwdowns and a must-stop for news updates from the growing coffee scene of Madrid. While the guys run the bar, deepening their knowledge through their curiosity for coffee, brewing it on their La Marzocco GB5, Eva lets her creativity run the kitchen. Her choice of uncommon ingredients to her cakes adds onto the quality of this place. HanSo’s ideology is to stand out from the crowd and create something different rather than traditional and mainstream. 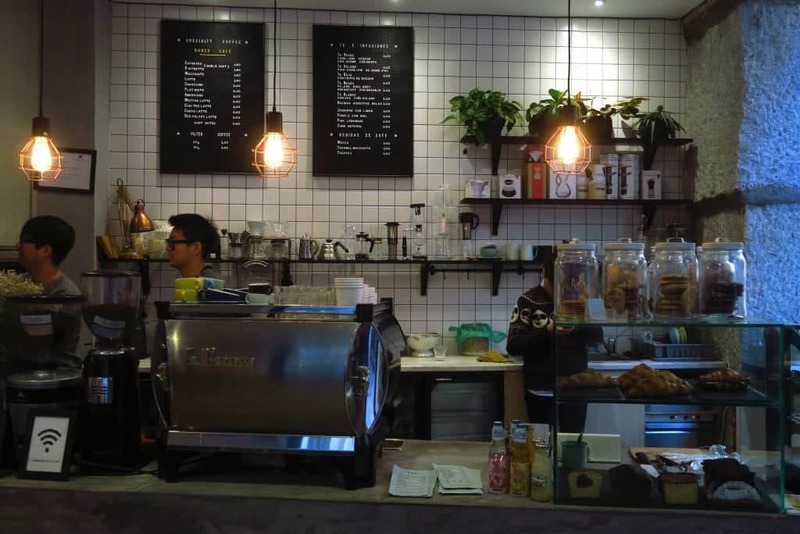 HanSo is a multi-roaster cafe, striving for a quality cup, served alongside unconventional baked goods. 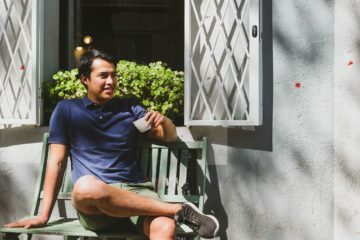 Guillermo Lasalle’s espresso bar Coffee & Kicks opened last summer in a trendy area of the city. 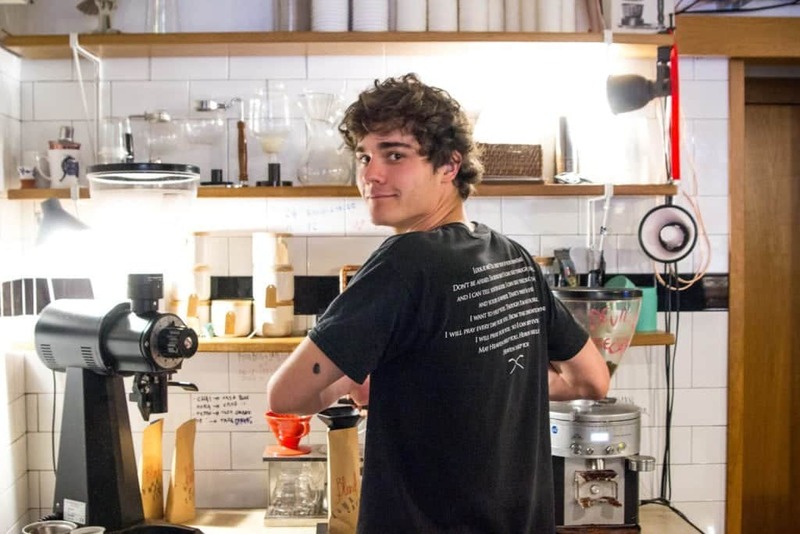 Originally from León, the young Spaniard came to Madrid for studies, but after being a regular at TOMA CAFÉ he decided to stay in the capital to open his own business. 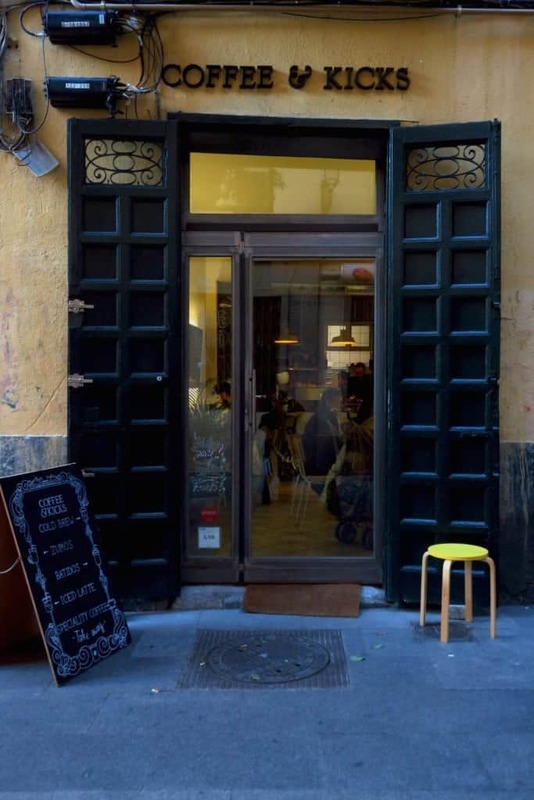 Central yet hidden, located in the middle of Madrid’s touristy epicentre, his cafe on a side street is the perfect place for a quiet coffee break from the crowds. 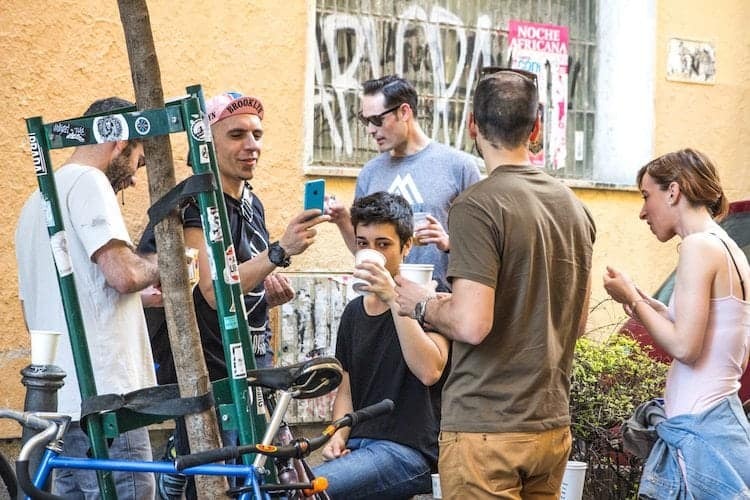 After receiving a barista training and a full technical support from TOMA CAFÉ last summer, Guillermo was finally ready to open the door of his own, long-awaited coffee shop. 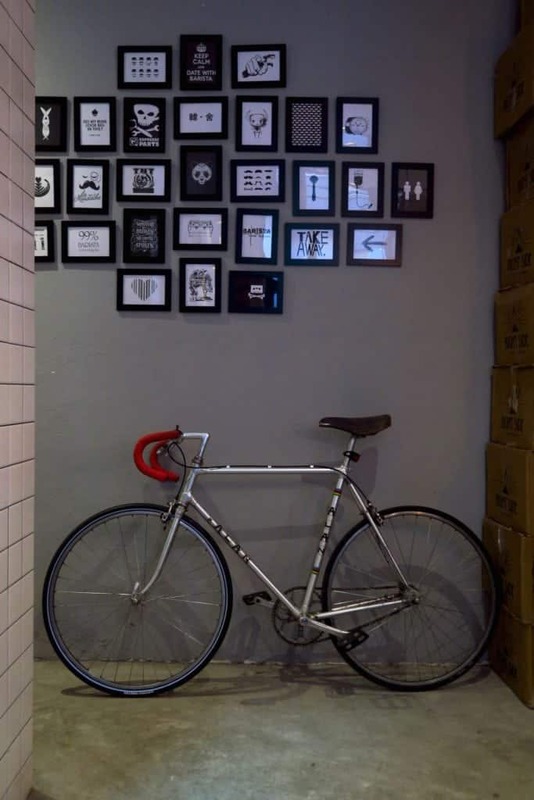 The place is decorated, surprisingly enough, by a limited-edition sneakers that give it an urban, street life touch. Don’t be mistaken – the coffee remains the focus. 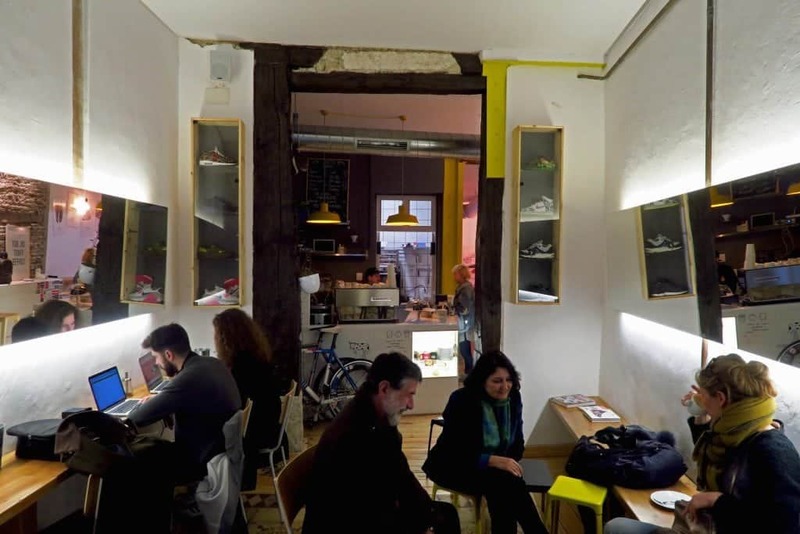 Coffee & Kicks is a place of passion, a dual love in an unusual combination of caffeine and designed footwear. 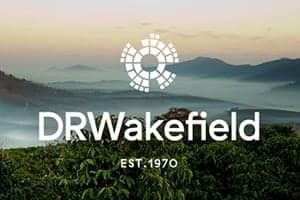 While sipping on another filter of Ethiopia Guji roasted by TOMA CAFE you can admire new street style trends or chat with the young barista about his new experiments with pour over methods. Either way Guillermo will make sure that you get the most out of your coffee experience. 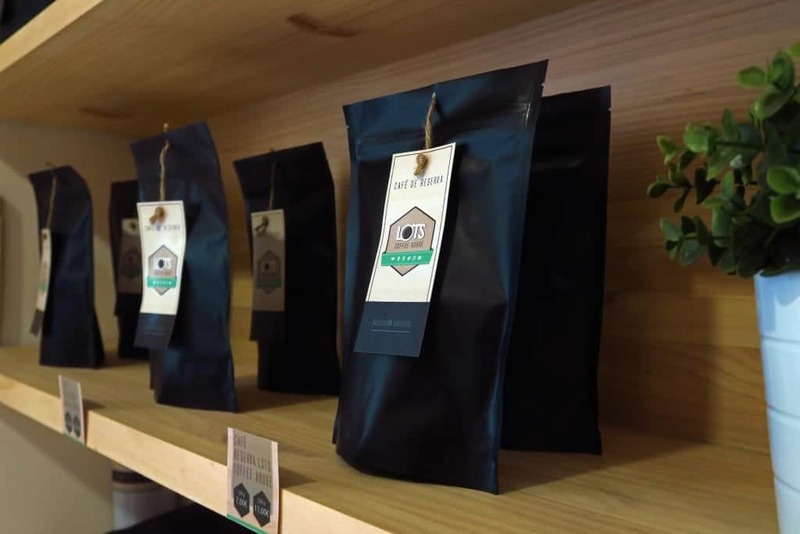 Since spring 2015 Lots Coffee House has been brewing specialty coffee in the Castellana ward. It is a tiny pop-up cafe serving only takeaway, yet it is worth making it all the way down there for a cup of coffee. The owner Fernando comes from Guatemala where his family owns a small coffee farm in the region of Palencia. Since his young age he had been taught about harvesting and processing of green beans. After he had moved to Spain he decided to shift his interest from coffee plants closer to people. He established Lots Coffee House where they make everyone feel at home. There is one major difference that sets this place apart from other establishments. The absence of an espresso machine is not usual and feels a bit odd at first. After reaching the front counter with pour overs you will be able to see the machine that has got its place on a side counter. 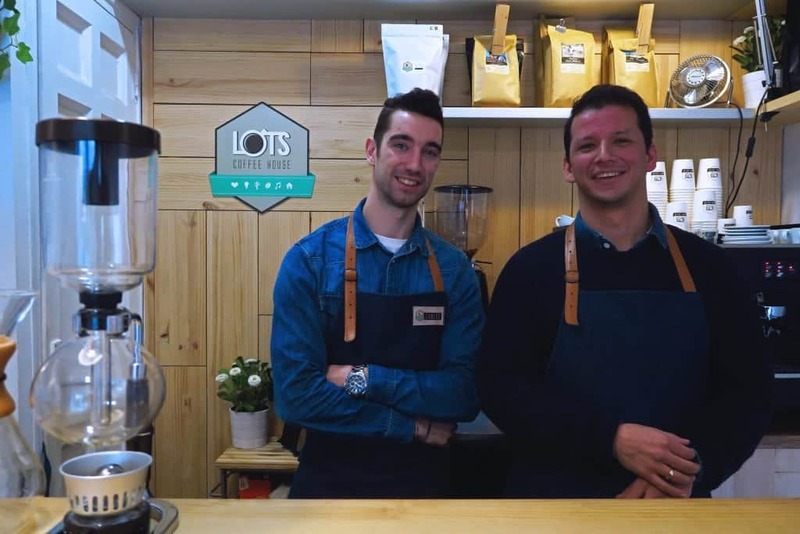 The intention of Lots Coffee House is to make single origin brews more popular in Spain and to show their customers that coffee is more than just a bitter short espresso or another ‘cafe con leche’ to kick-start a day. 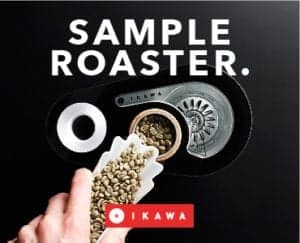 Nowadays, Lots is approaching each coffee that is about to be roasted by one of three roasters either in Berlin, Florence or Madrid. 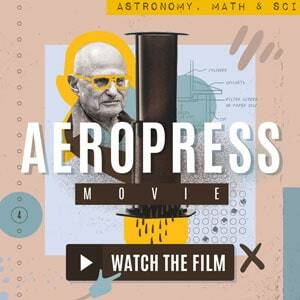 The coffee’s taste profiles are developed in cooperation with the roasters. 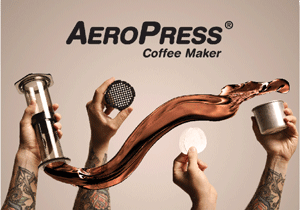 This gives a great possibility to baristas and roasters to cross the borders of their workspace and cooperate. It also gives an extra thrill to anyone who pops in to experience something more than a regular “solo”. Bianchi is a small vibrant coffee spot owned by Sandro. It had been his dream for years to open a cafe where he could cultivate an Italian heritage with high quality products. 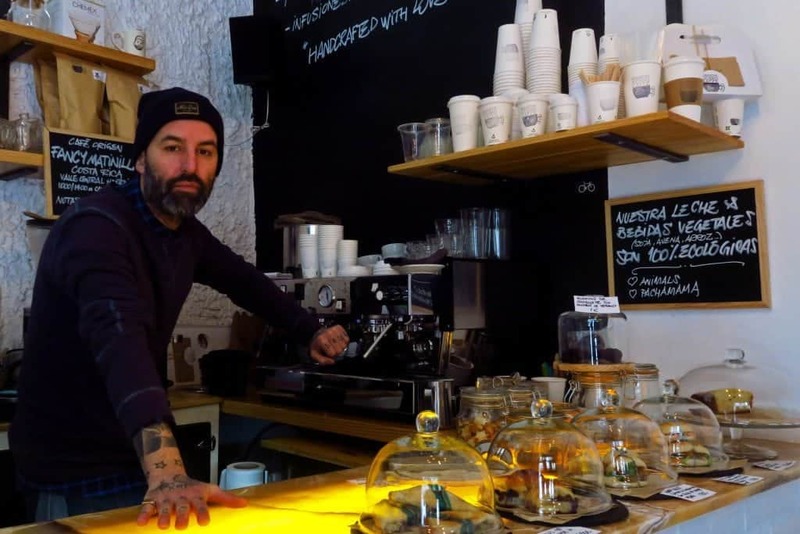 Coming from Italy and growing up in Latin America, Sandro has always been in a close relationship with coffee and it has not changed when he'd come to live and work as a DJ in Madrid. It was last summer that the opportunity knocked on his door and he decided that the time had come to make his dream come true. Same as Guille he also got support from the guys at TOMA CAFÉ and was ready to take his coffee experience to another level. Bianchi can supply you with anything you need as a specialty coffee lover. 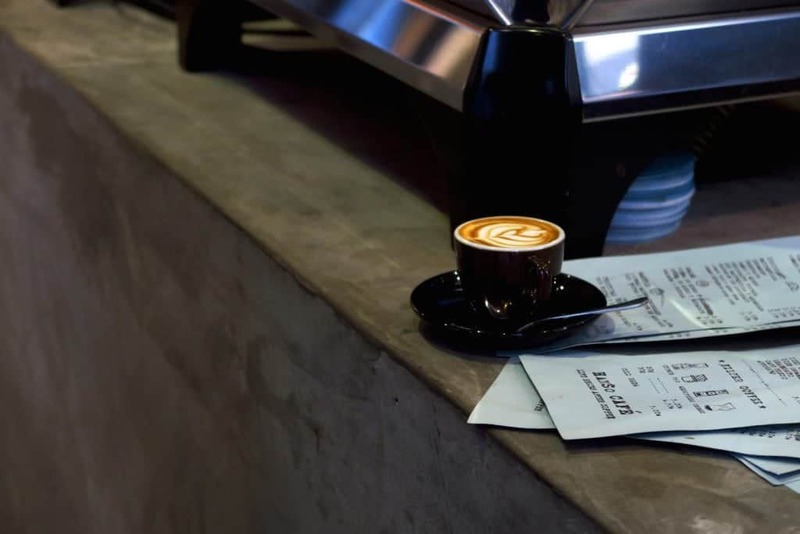 Be it an Australian style flat white, a Nordic roast style espresso or an Italian ristretto – which is yet demanded by customers – this place is for everyone. Exactly as Sandro planned it to be. It feels like everything is working in harmony. 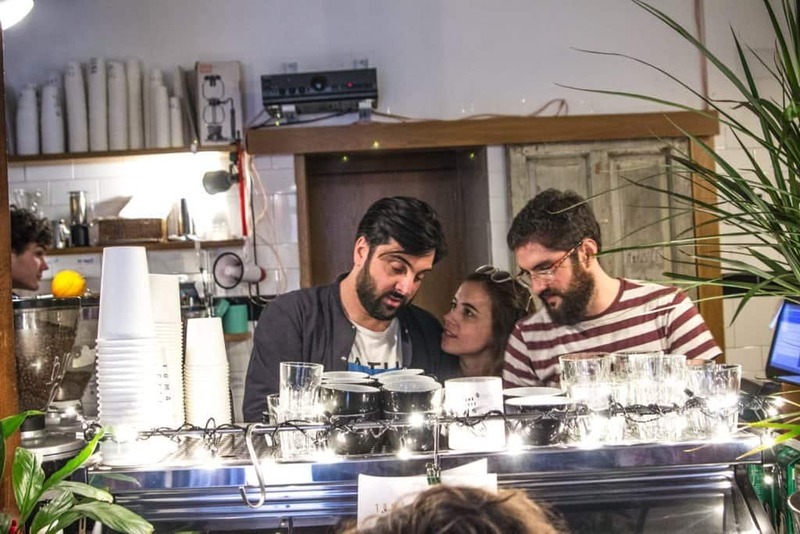 Music, lights, sounds of knock box and voices of people in the queue – a symphony by Sandro the barista. The Italian heritage is obviously followed with the choice of an Italian espresso machine, La Marzocco Linea Classic. Most coffees are being served to go but if you get too chatty your espresso may come in a regular cup. Sip it at the counter while watching strangers rushing past. This location between two districts is perfect as a transition street where friends meet during long working days. Bianchi is not only about specialty coffee and quality snacks, it also reduces its coffee waste by making compost out of the used grounds. Staying up late at night to produce music is Sandro’s excuse to drink even more caffein. This probably makes him one of the most caffeinated baristas in town. 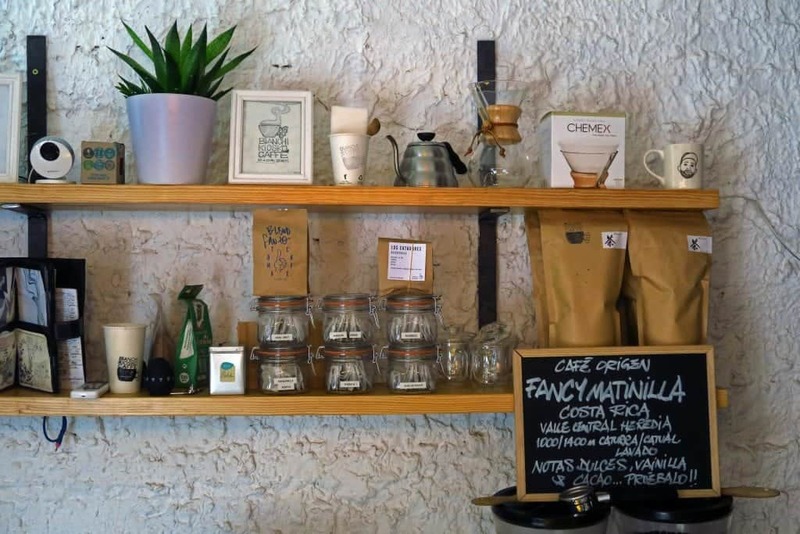 Wojciech Suder is a barista, traveler and passionate home chef. He comes from Poland but lives in Berlin, Germany.